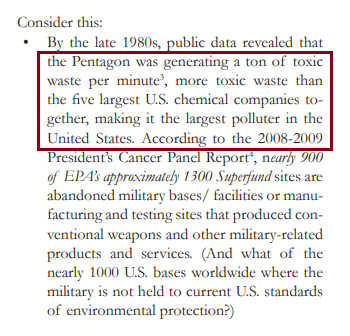 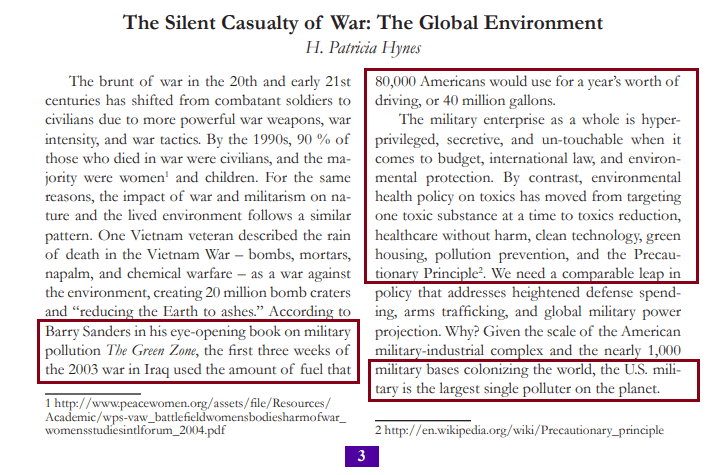 I’ve never found any mention of military industry or war impact in the Agenda 21 document – apparently it has been granted special ‘elephant in the room’ status. 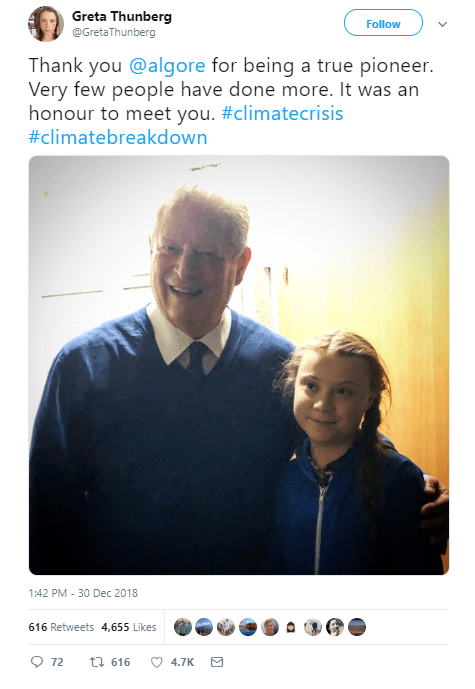 And notice how the name Greta Thunberg resonates with Great Thunderbird – definitely a subliminal power factor at play there. 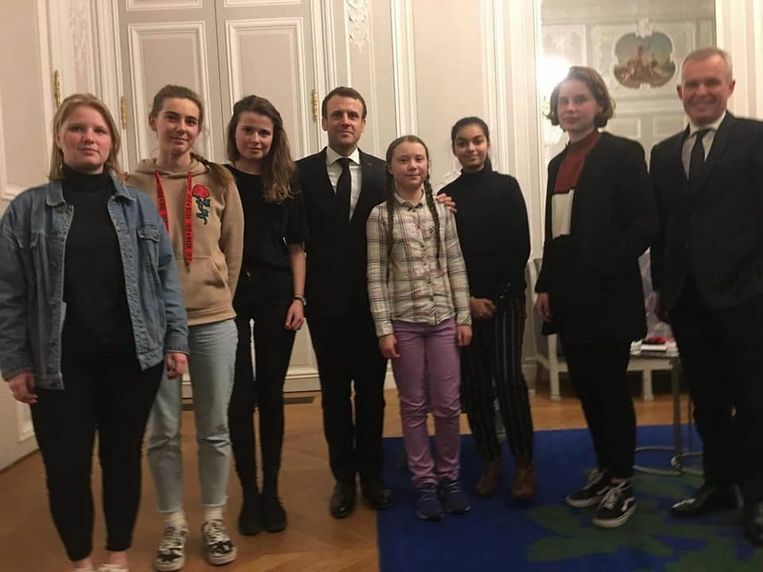 Carbon Trading schemes, criticised by Clive Spash is Gores motivation for spinning his bogus Climate religion, that Thunberg is being set up as the new Joan of Arc for Gores Climate Crusades is very noticeable. 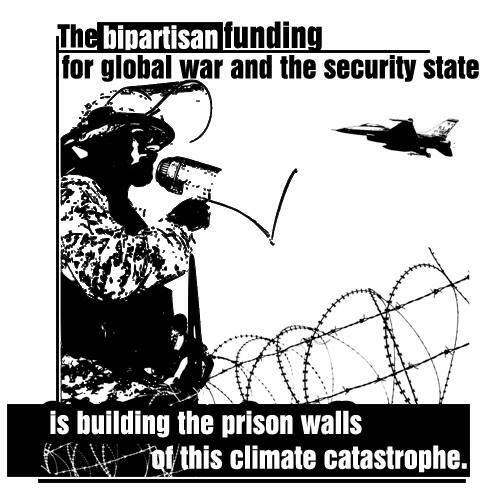 Keep up the great work Wring Kind of Green, COnsider getting on Steemit.